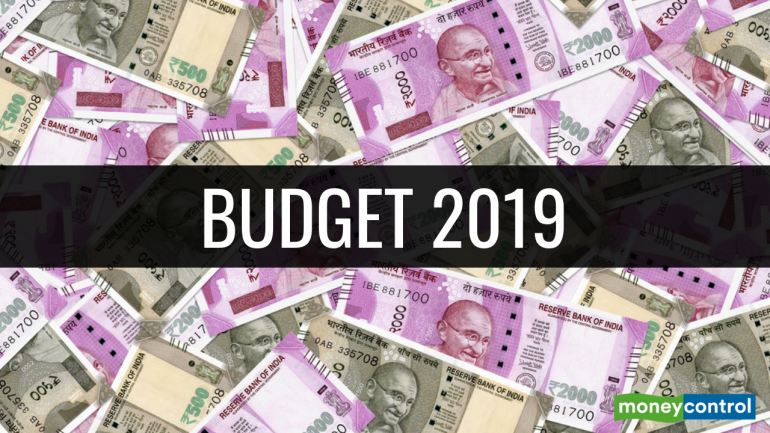 The Interim Budget 2019 was cleverly presented laced with populist announcements for salaried & lower middle class and focused attempts on welfare of population at the bottom of the pyramid. A significant concern remains – widening fiscal deficit which will create pressure on inflation & currency thus keeping interest rates at elevated levels. The Indian economy remains a dichotomy. A wave of next gen structural reforms has set the stage for decades of high growth. Meanwhile, a large cross section of the country is dependent, and arguably accustomed to sops, and prudent management of this requires maintaining a fine balance between the needs of the rural worker with the urban economy. The budget in our opinion, achieved a balance, and is market friendly, consumer friendly and business friendly. India remains a consumption driven economy, much as the US has been for the past 40 years, and is following in the footsteps of giants, while holding the mantle of the world’s fastest growing large economy. (iii) increase in standard deduction from INR 40,000 per annum to INR 50,000 per annum. (iv) In addition to health coverage, and life insurance coverage, the govt proposed a mega pension program with monthly income at retirement. An 18-year-old could contribute as little as Rs 100 per month to get an old age pension of INR 3,000 per month. The government would provide contribution matching in the pension account every month. These augurs well for larger universal basic income thought process. This will directly benefit the lower-end consumption, rural businesses (particularly, agri-related), consumer staples, two-wheelers and real estate. With an attempt to reduce compliance related burden on small business owners, the government has doubled the GST exemption limit from INR 20 lakh to INR 40 lakh. Further, the business with turnover less than INR 1.5 crore can opt for a composite scheme where they pay 1% flat rate and file only one annual return. On the direct tax side, there are some path breaking reforms underway. Within two years, almost all income tax verification will be done electronically with no human interaction. This is a very big step in improving governance. We don’t see any immediate benefits but expect these steps to improve long-term outlook for doing business and attracting investments in India. The government has kept the fiscal deficit target for FY20 unchanged at 3.4% of GDP. Though the revenue growth of 14% looks achievable, expenditure growth of 13% looks underestimated. Any slippage on the fiscal deficit target will put severe pressure on Indian rupee. We believe export oriented themes like IT and Pharma can be good places to hide in case of any signs of fiscal deficit slippage. Steps taken to enhance basic income levels of low income group will directly benefit the lower-end consumption, rural businesses, consumer staples and two-wheelers. While various changes in the taxation of capital gains of house property and taxation of deemed rental income on idle house property will aid dwindling real estate sector. Having said that, uncertainties of election, credit squeeze and bleak outlook of global economy will arrest the market upside.